Man, do I have a crazy week... so please excuse me that today's creation is a little lacking!! 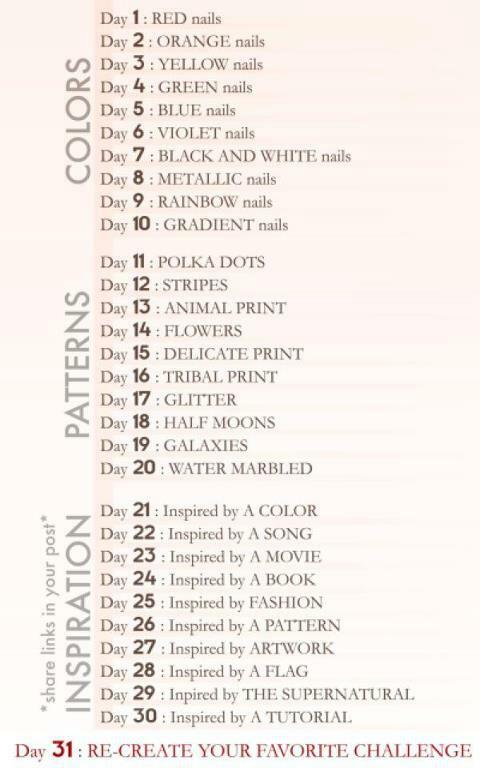 I can't believe we are already halfway through Painting Outside the Lines 31 day challenge! Woohoo!!!! I used China Glaze Light My Tiki and Konad Plate m57 with Konad silver polish. This stamp reminded me of lace... and nothing is more delicate than lace!! 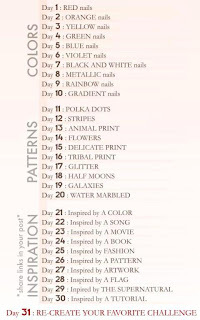 I am so excited to see so many lovely ladies sticking to this challenge, because it is sooooo hard!!! Be sure to go show them some love on Painting Outside the Lines wall!